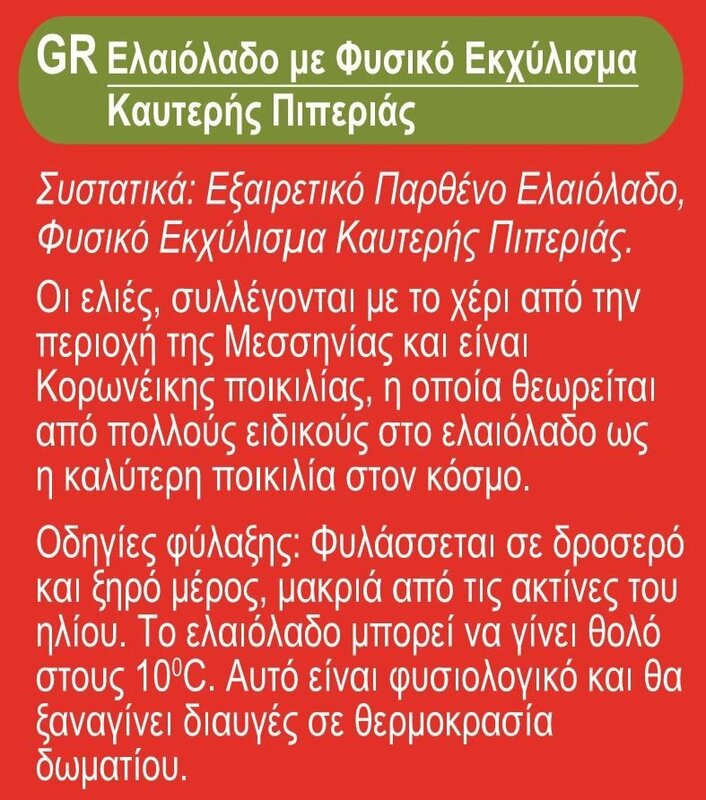 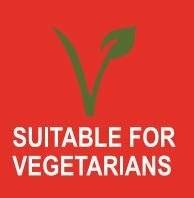 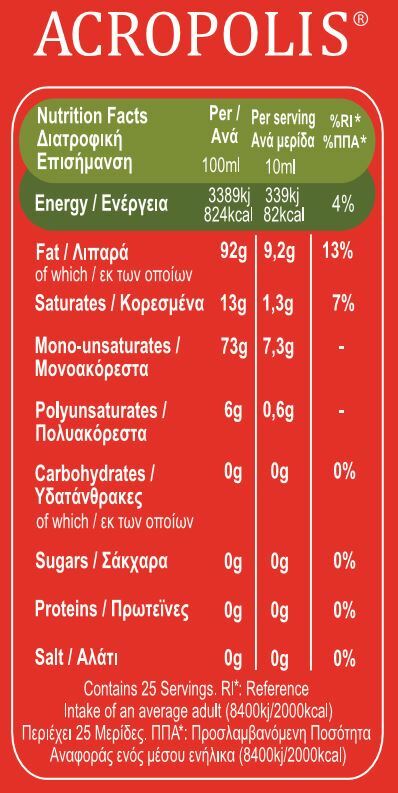 Acropolis Extra Virgin Olive Oil with Natural Chilli has an acidity level of up to 0.5%. 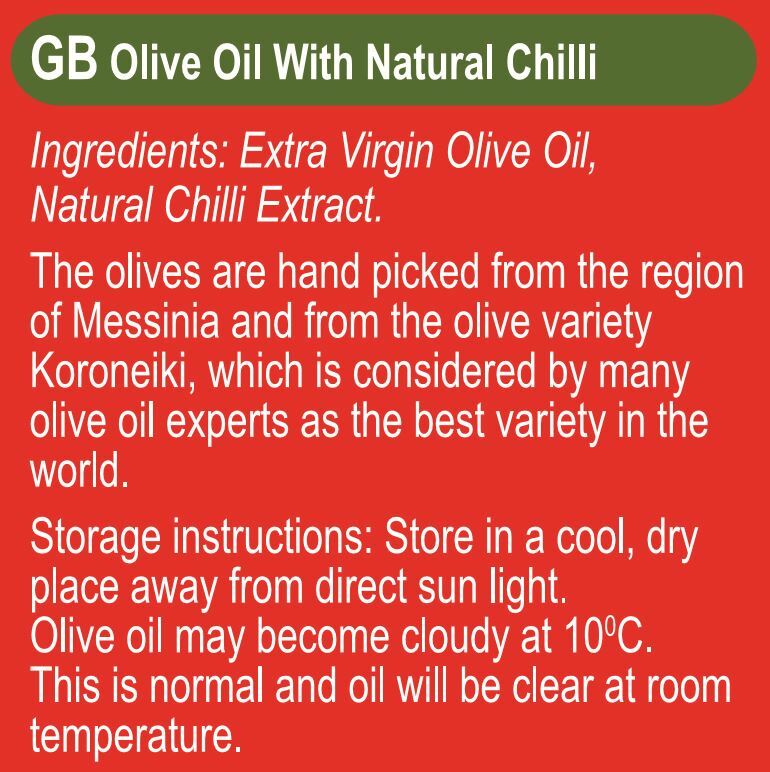 This product is made exclusively from the Koroneiki variety of olive from Messinia, known as the leading olive variety for making olive oil in the world. 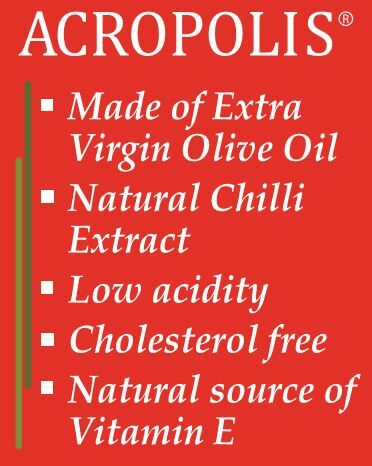 Natural chilli extract has been added to Acropolis Extra Virgin Olive Oil to create an olive oil that is perfect for adding to soups, pizzas or pasta.